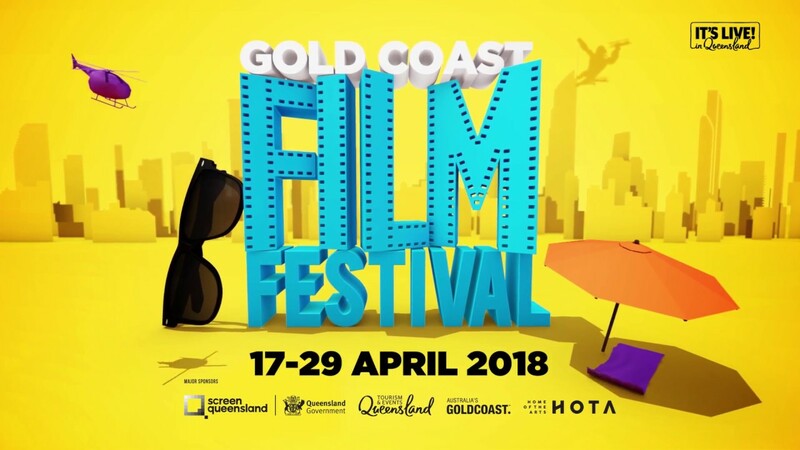 Local and international film fans are in for a treat this year with the 17th official Gold Coast Film Festival launching this April. While full event schedules and screenings are still to be officially announced one thing is for sure, this year’s Festival is jam-packed with events for all different ages and tastes, hopefully making it a year to remember for attendees! 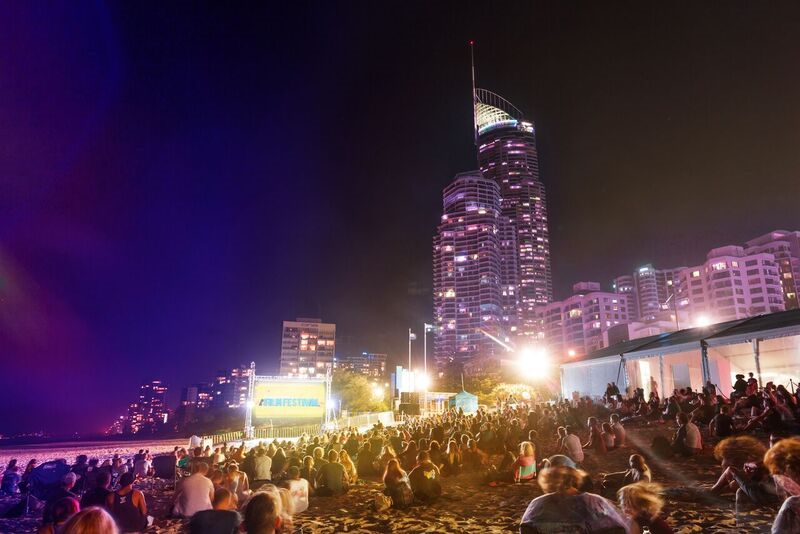 Located in the heart of Queensland on world famous beaches and locations, this year’s Festival provides the perfect excuse to pay a visit to one of Australia’s most beloved locations! 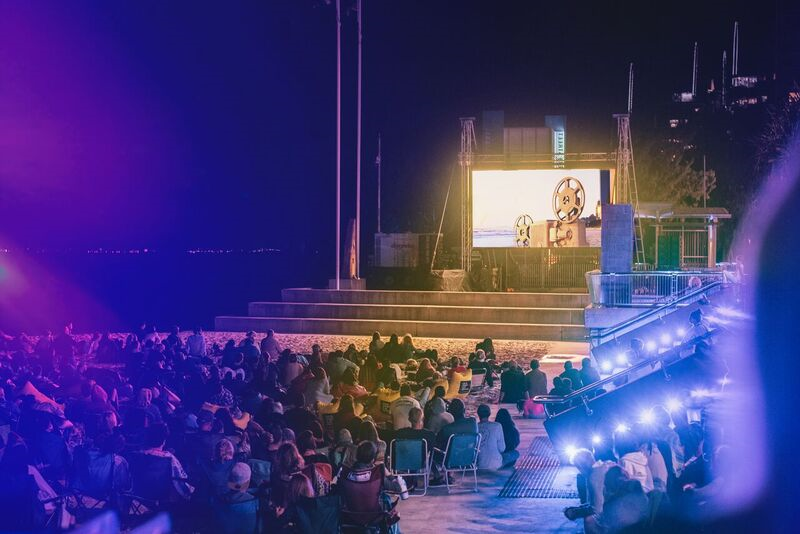 Catering for all festival-goers from industry professionals to aspiring filmmakers, avid moviegoers and families alike, the jam-packed program will officially launch at the start of March, revealing the line-up of feature films and documentaries, including world cinema and Australian independent films. Festival-goers are invited to make the most of the festival and take up a festival-only accommodation rate of 20 per-cent off the best rate online at QT Gold Coast. To access rate please visit http://www.qthotelsandresorts.com/gold-coast/ use promo code GCFF19. 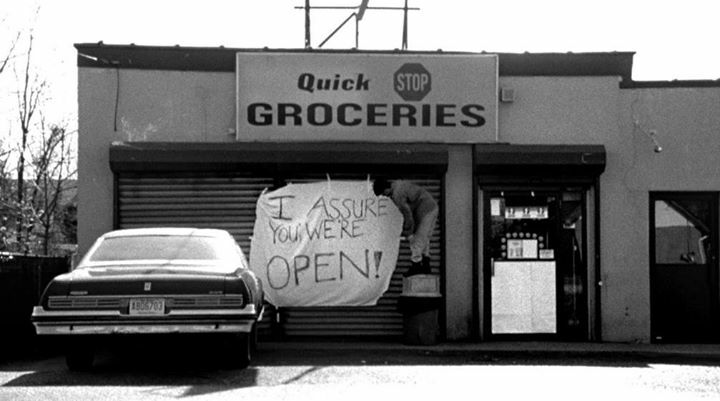 If you are wishing to submit a film for Festival consideration this can be done HERE, entries closing Jan 31st. Horror comes to the Gold Coast in April! 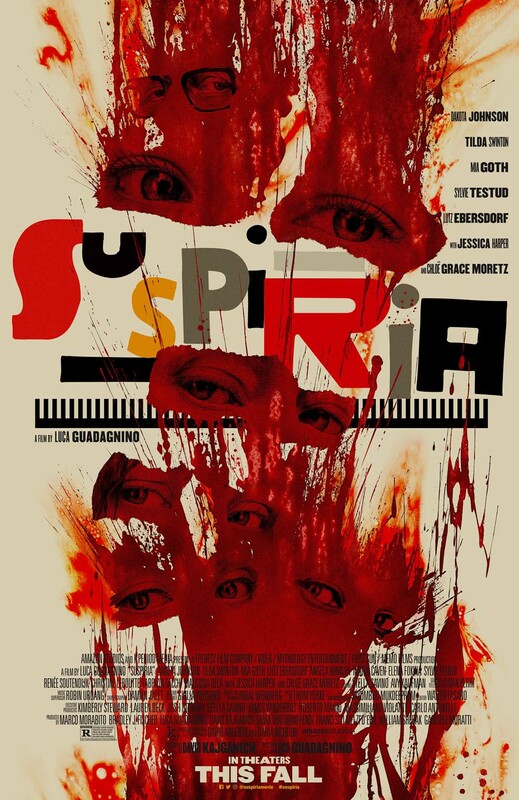 The Gold Coast Film Festival will unleash its own version of ‘Fright Night’ when it hosts the Australian premiere of a bloody survival thriller in the spine-tingling dark of Springbrook. Dubbed ‘Horror in the Hinterland’, the one-off event on Saturday 13 April will see a horde of brave film fans make their way up a dark, winding road to a pop up cinema surrounded by trees for a movie experience like no other. A highlight of the festival, which runs from April 3-14, the 18-plus event will begin with the premiere of The Furies, the debut feature of writer/director Tony D’Aquino that has been described as “reinventing the old school slasher movie”. 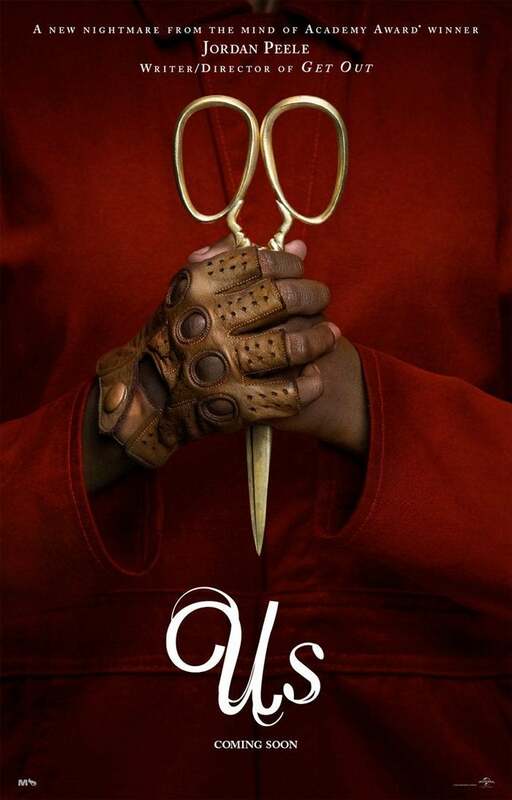 With the film’s creators and selected cast in attendance, it will be followed by a screening of the 2012 twisted slasher flick Cabin in the Woods. Hopefully I can catch a few mate! Done right they’re a real treat. This sounds like an interesting film festival! After looking at Gold Coast Film Festival’s website, it looks like a well-planned and organized event! Because Chris Hemsworth is going to star in Avengers: Endgame, do you think there could be an early screening of the film during Gold Coast Superhero Weekend? On the one hand, it would be a good way to create early buzz for the film. On the other hand, there could be a risk of the movie being spoiled before its April 26th release.